Our vehicle car wraps are designed to give you the flexibility of changing the appearance of your car, truck or van while protecting the original finish. 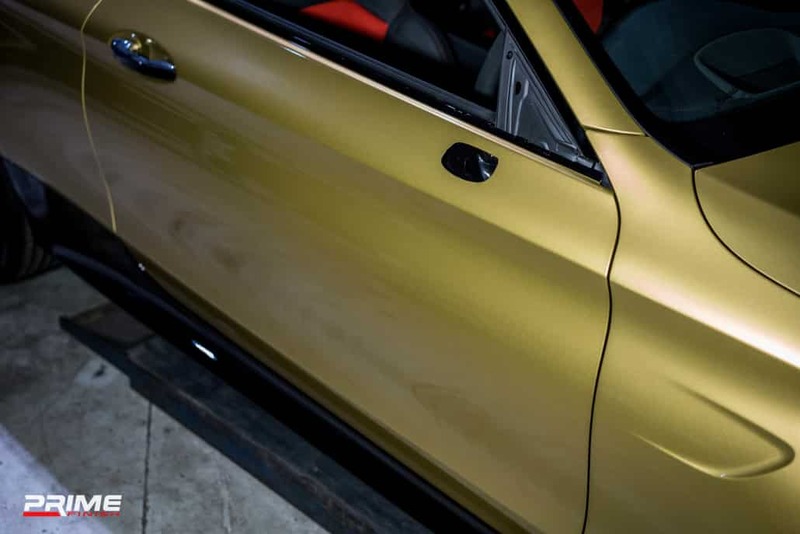 With a wide variety of solid car wrap film colors, printable options and finishes, the personalization alternatives for your personal vehicle or your business fleet are literally endless. And when you decide it’s time for a change, you can have the custom vehicle car wrap removed and try something else. At Prime Finish we believe quality is everything. 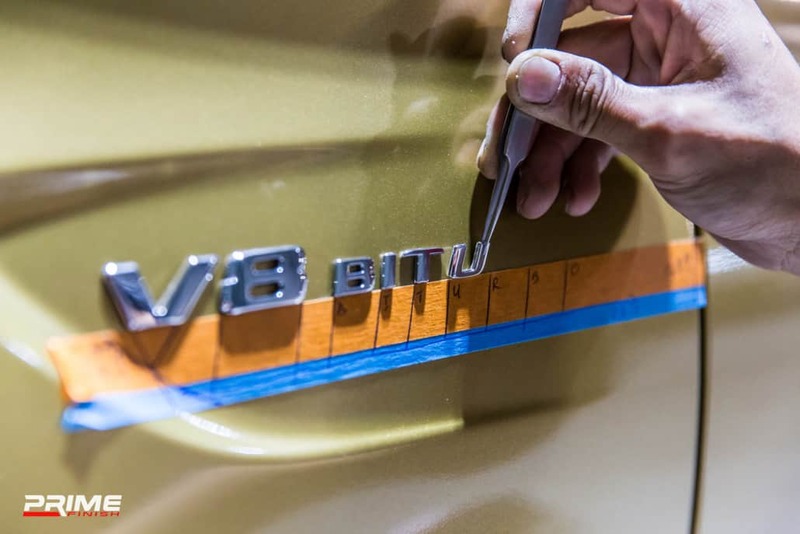 From the detailing products to the workshop environment and tools, we only use the best available on the market for every vinyl wrap and enhancement service. Just like everything else, with car wraps you truly get what you pay for. 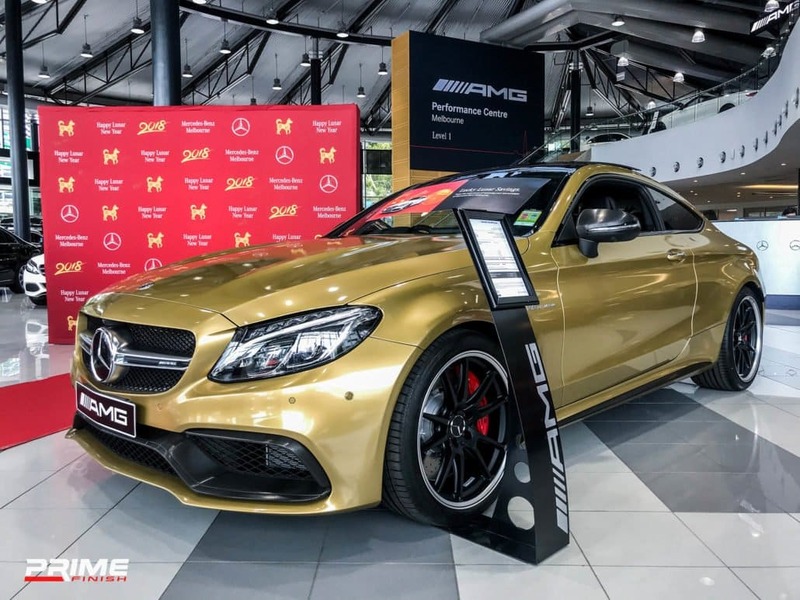 If you care about quality and longevity of the vehicle wrap then you want to use the best car wrap vinyl we offered include 3M, Avery Dennison and HEXIS. 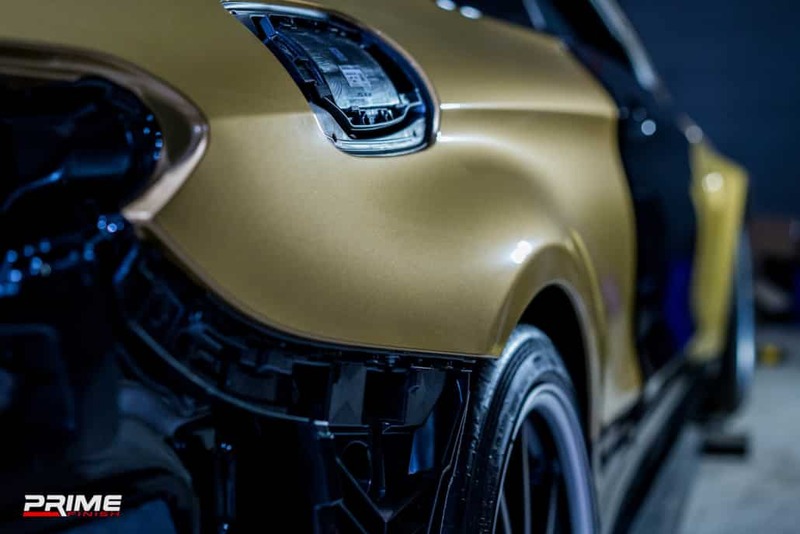 You also need to keep in mind that simply stating that a 3M vinyl is being used it doesn’t mean that particular vinyl is the right choice for your car. 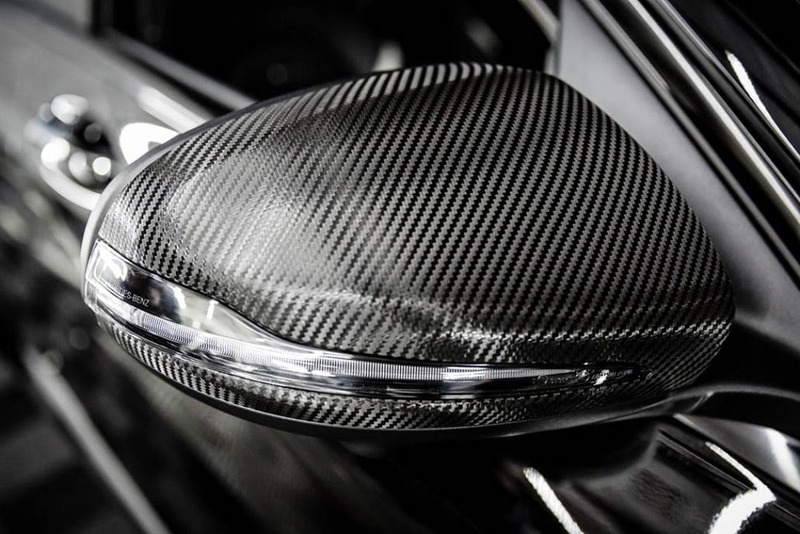 3M and all other manufactures offer many different types of vinyl from high-quality, high-cost Cast Vinyl to lower performance, cheaper Calendared Vinyl. Outstanding durability and outdoor performance due to dirt repellent film characteristics. Our work process is based on zero compromises. To achieve the best results, we’ve developed and adopted our own work process. Each step is meticulously checked and approved by a supervisor before the next process can begin. We treat each and every job with special care and attention for car enthusiasts, small business or corporate clientele alike. A multi-stage washing process is undertaken on the vehicle, ensuring all surfaces have been properly cleansed and washed. Then all surface impurities and contamination is chemically and physically removed from the vehicle. This ensures that the vinyl film properly adheres to the paint without any dirt or debris, allowing for smooth and paintwork like finish. With the vehicle cleaned and dried, we removed all of the necessary components for a clean and best car wrapping job possible. Many inferior car wraps do not extend the vehicle preparation to this stage. 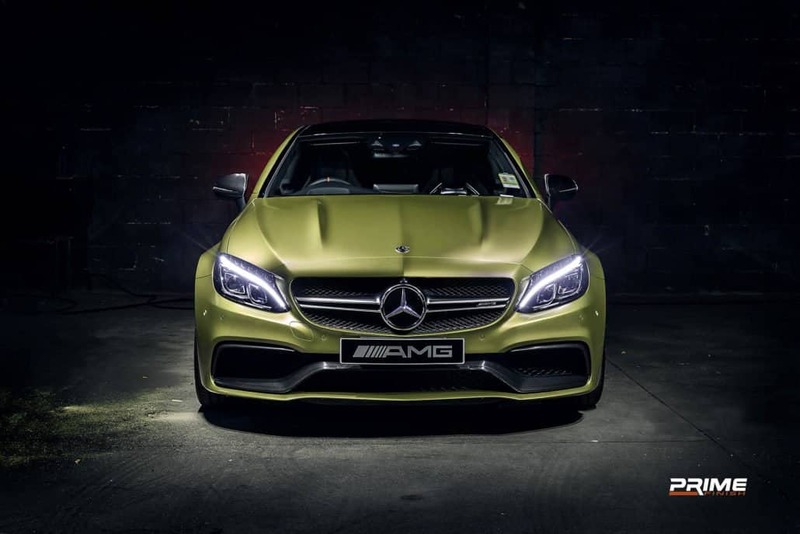 We have in-house prestige car technicians and vehicle specialists who remove the required components cleanly, professionally and with at most care. With all components properly prepared, two or three technicians are utilised to apply the vinyl film according to the manufacturer specification. By monitoring the working temperature and humidity, we apply the film in a controlled environment. Wrapping all edges into the gap of panels so we can achieve the most seamless finish possible. Simple strip or decal install will take 0.5 to 1 day. The standard single color full wrap will take between 3 to 5 days depending on vehicle type. Allow additional 2 to 3 days for more complex printed design or overlay wrap. A quality vinyl film can stay between 4 to 6 years on the vehicle depending on conditions, care and overall treatment. At Prime Finish, we use the very best Avery and 3M products available in the industry backed with our one year installation warranty. Does vinyl wrap damage your paint? 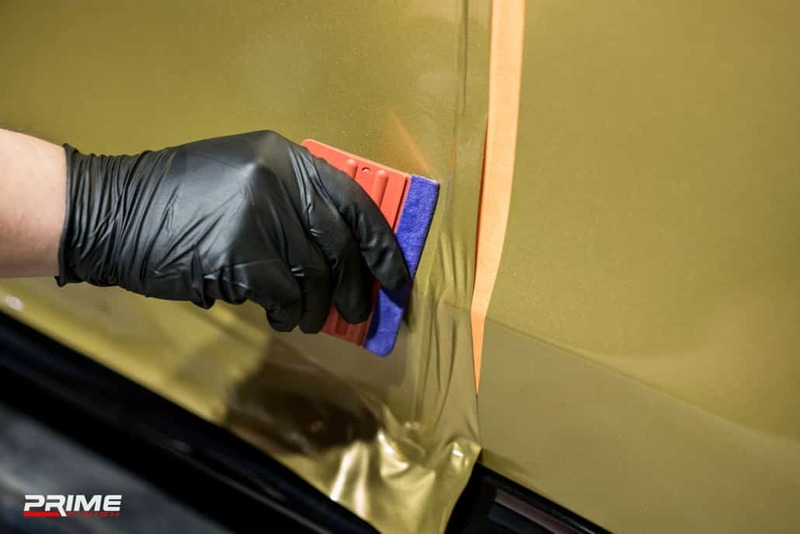 Will a vehicle vinyl wrap protect my paint? Most opaque and textured wrap films are thin and pliable so they can stretch easily during application. Unfortunately, thinner films are more prone to failure, and typically don’t offer much paint protection. 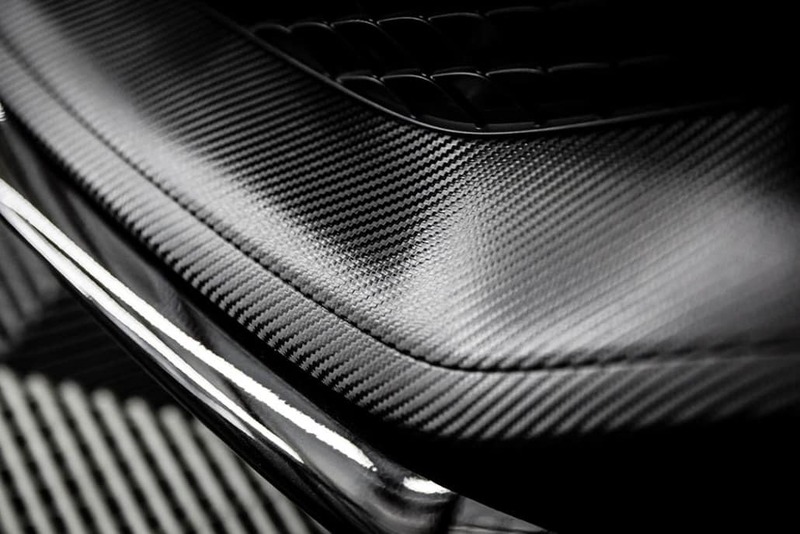 However, our XPEL paint protection film is around 8.5 mils thick which offers ultimate protection if you after that. You can wash it just like you did before it was wrapped, but it is not recommended that you use wax. Also avoid high pressure washer as it could potentially lift up the wrapped edges. We have complete after care products available for purchase and maintaining tips that we can teach you. Absolutely! Communicate your vision and messaging objectives and we will take it from there, providing you with options to choose from. To streamline the process, customers supply us with their (high resolution) logos, photos, and other supporting images, and we then create the graphics in a format that best fits the vehicle.